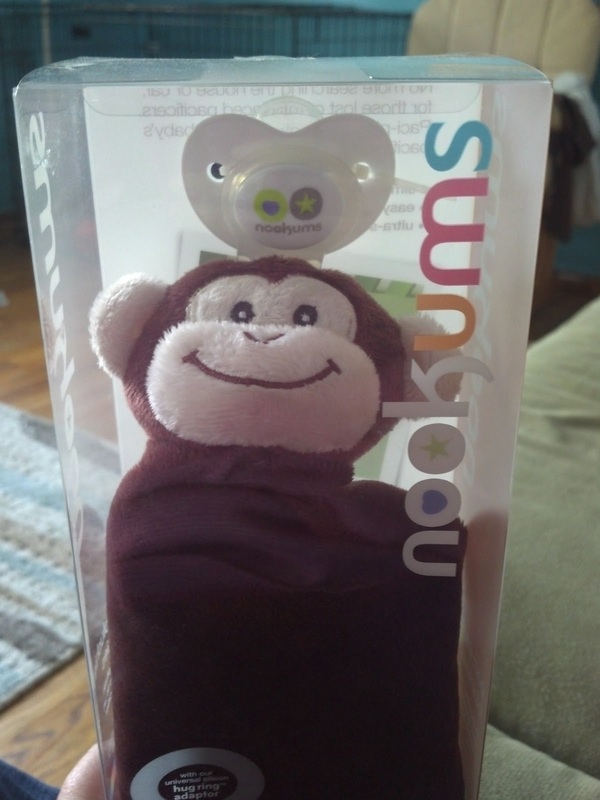 Having a baby means having a plethora of things to carry around with you. If your baby uses a pacifier, you know that they get dropped and lost all the time. 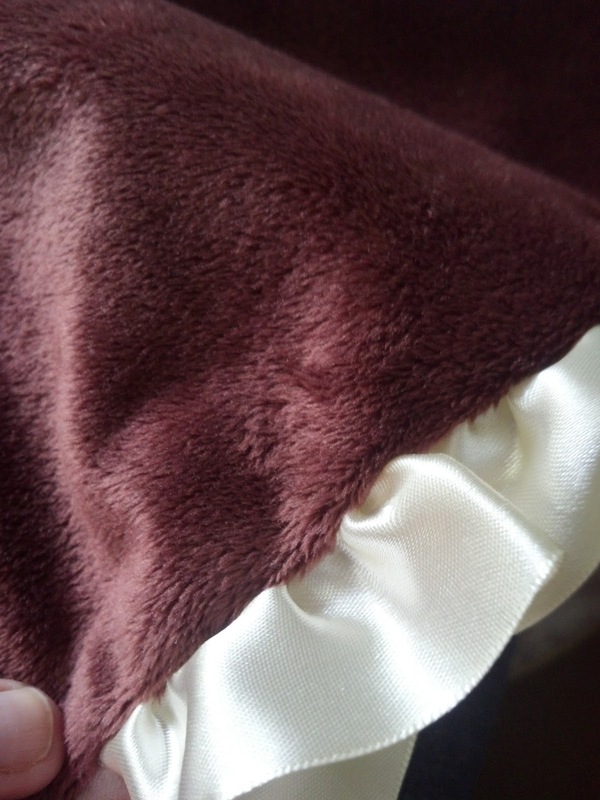 The blankie part is super soft and plush, perfect for infants. With the Paci-Plushies attached to a pacifier finding them has never been easier. 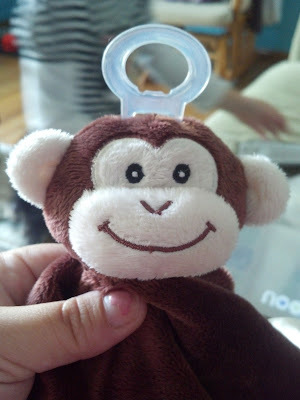 The pacifier removes for easy cleaning and replacement. 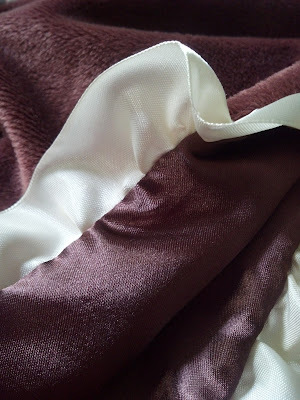 One of my favorite parts is that the plush is MACHINE WASHABLE!! The bottom part of the Paci-Plushies Blankie is a satiny fabric that is perfect for soothing babies. 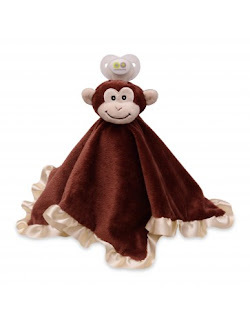 I cannot wait for 4.0 to arrive so she can use her Milo Monkey Blankie.